Great time chatting with Austin Kaufmann and Tamiko Rothhorn, two of the four members of The Dangling Participles! They have such a lovely energy, and you can feel it when they perform, both musically and in their lyrics. We discuss their beginnings as a band, and their latest album, Present, which they funded through Kickstarter! If you're unfamiliar with their sound, they have a bluesy Americana vibe. Check it out! 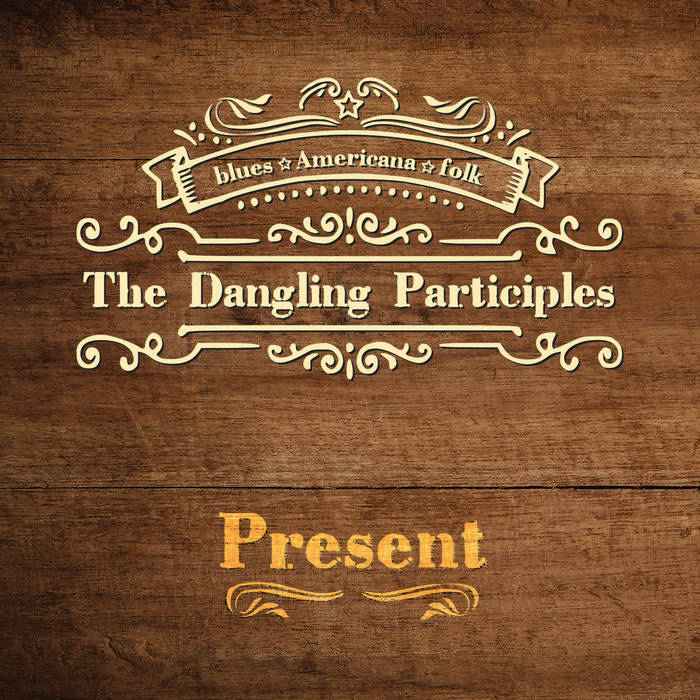 The Dangling Participles latest album, Present. Wonderful time with Austin and Tamiko today. Enjoy! And you can purchase their new album, Present, here!